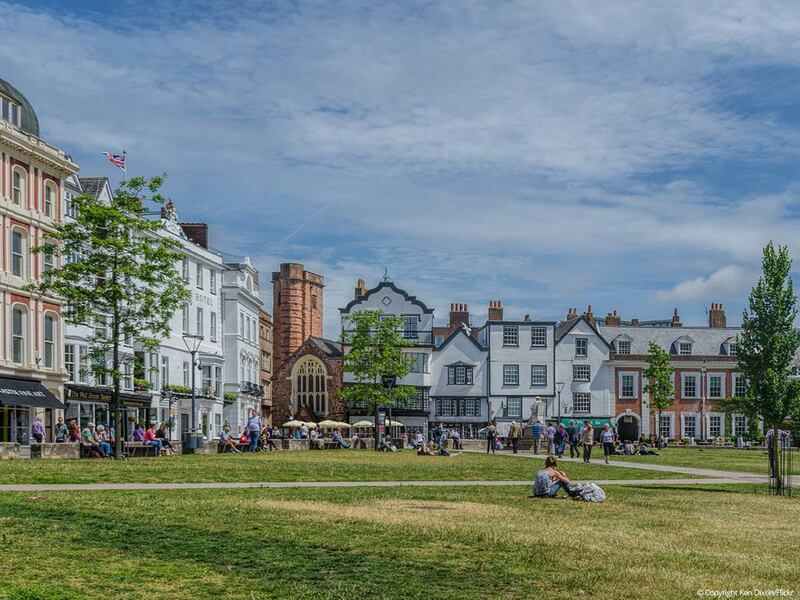 Lower Allercombe Farm is ideally situated to take full advantage of the region's attractions. 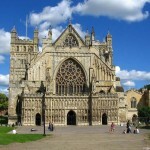 There is Lots To Do around East Devon. 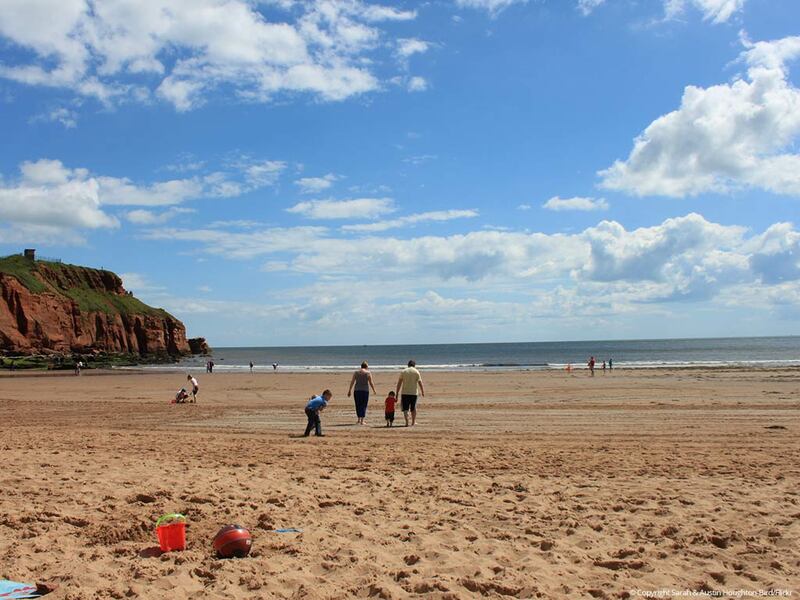 Sidmouth, Exmouth and the South Coast are only 7 miles, with the stunning cliffs and beaches of the Jurassic Coast all within easy reach. 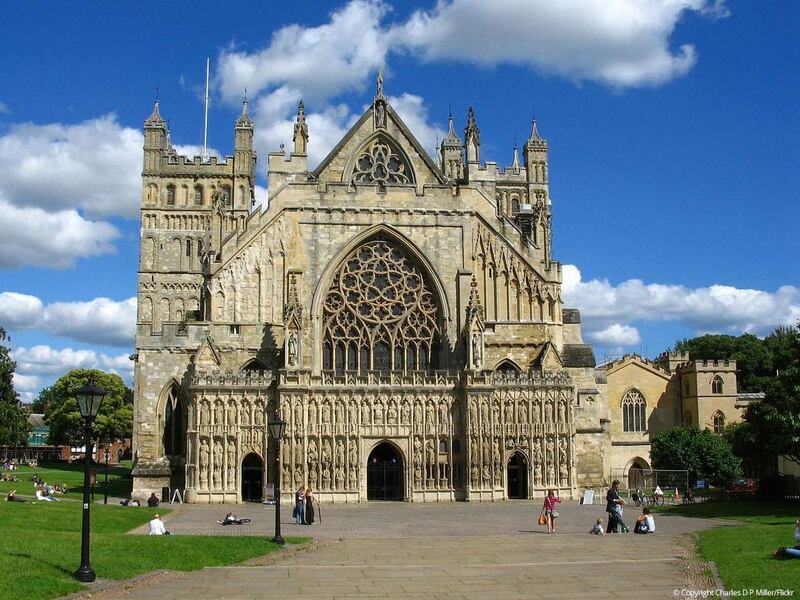 Why not take a trip along the Exe Estuary with Stuart Line Cruises sailing from Topsham and Exmouth. The Dartmoor National Park is only a 30 minute drive; Cornwall and the Eden project are just over an hour away along the A30. The National Trust houses of Killerton and À la Ronde are nearby. 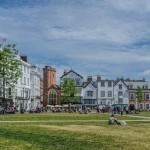 Our local town of Ottery St. Mary is a charming place with fascinating historical connections and the beautiful River Otter providing superb walking. You can always check out one of the many shows or concerts that are put on at the Westpoint Arena. 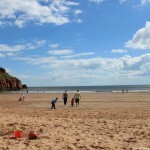 Escot Park also has a wide range of events for you to enjoy. We have several good pubs locally including the award-winning Jack In The Green at Rockbeare who also offer balloon flights.